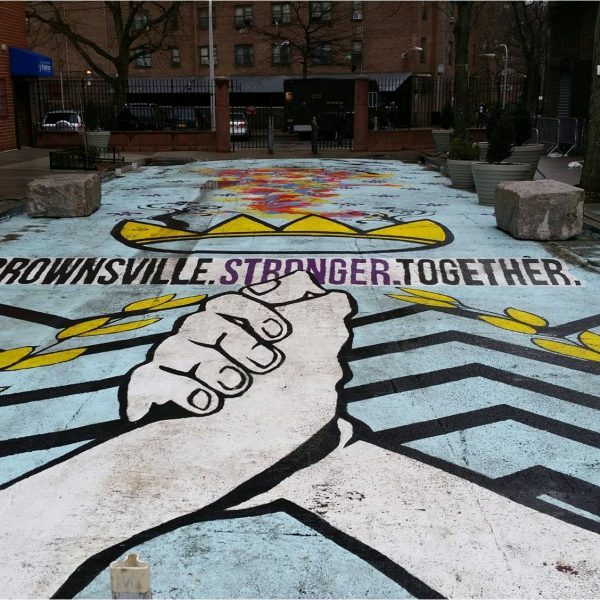 NYC’s Department of Transportation is building neighborhood plazas across the five boroughs— turning underused streets into vibrant town squares. 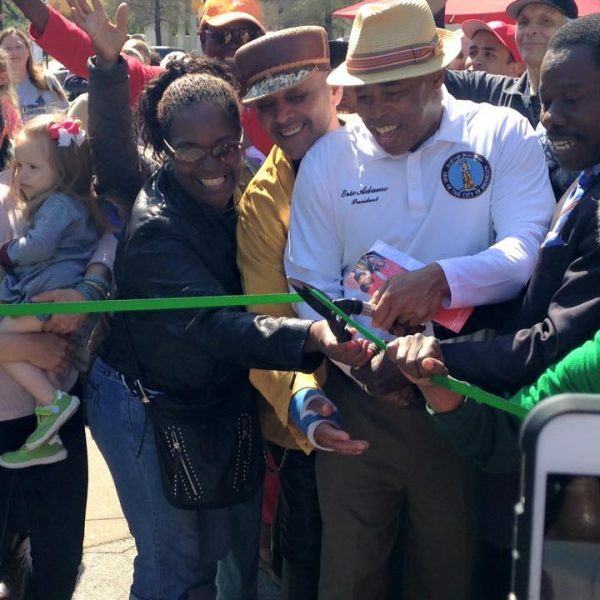 Through an array of services to assist local plaza managers in their day-to-day operations, NPP works to ensure that these street transformations continue and flourish in every community. 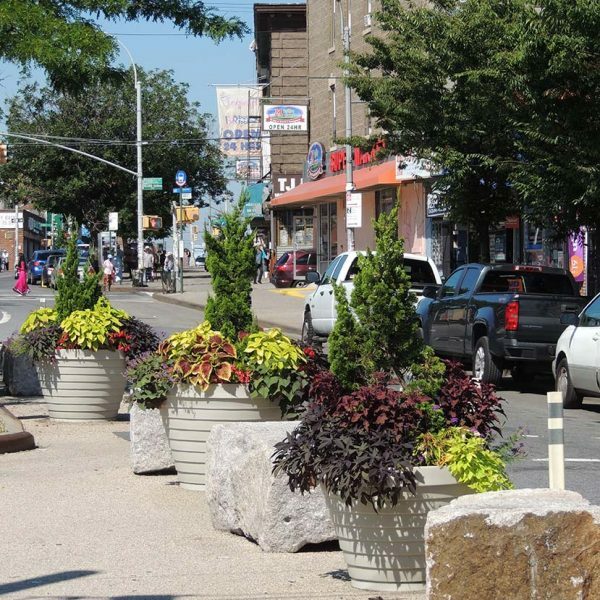 The Neighborhood Plaza Program (NPP) provides horticulture, daily sanitation, and technical assistance services for fourteen public plazas, under contract to the Department of Transportation (DOT). 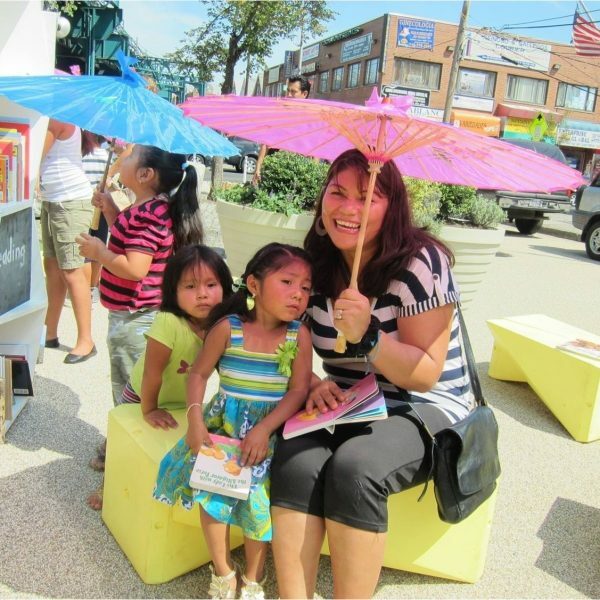 Built by the city and managed by local groups, these plazas offer neighborhoods beautiful public spaces that feature moveable tables and chairs, umbrellas, and extensive plantings. 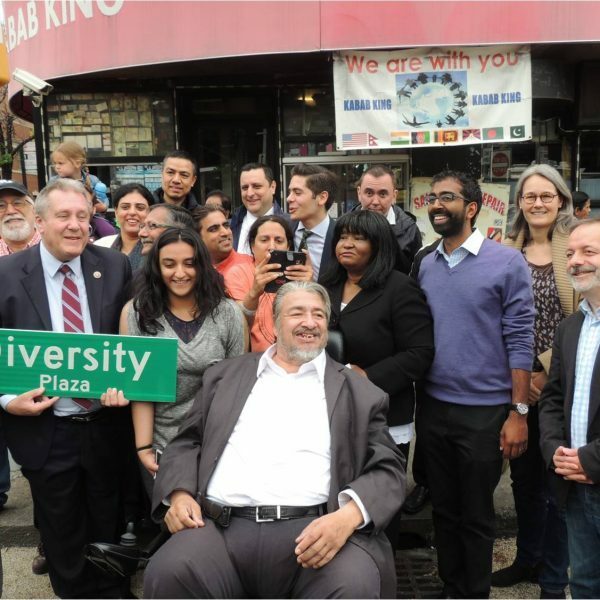 Our staff works closely with each plaza partner to provide necessary tools to build and grow relationships with local businesses, host cultural events, and raise awareness for clean, green public spaces. 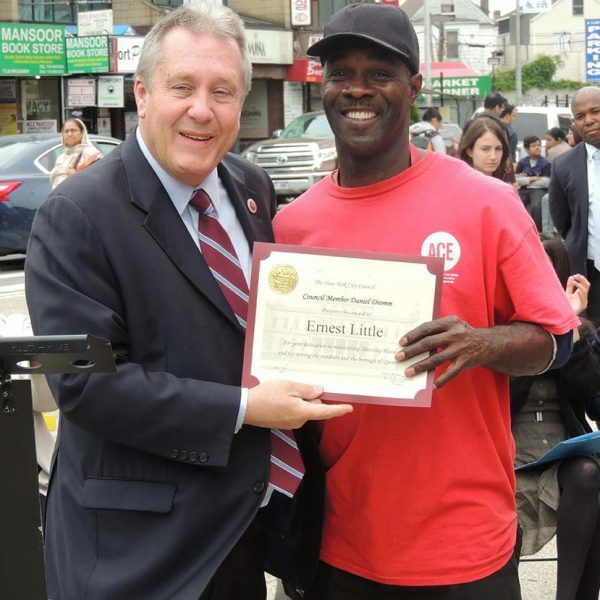 In keeping with The Hort’s mission, NPP focuses on underserved communities and delivers workforce development training, horticultural care via the GreenTeam, and sanitation services through a partnership with the Association of Community Employment Programs for the Homeless (ACE). 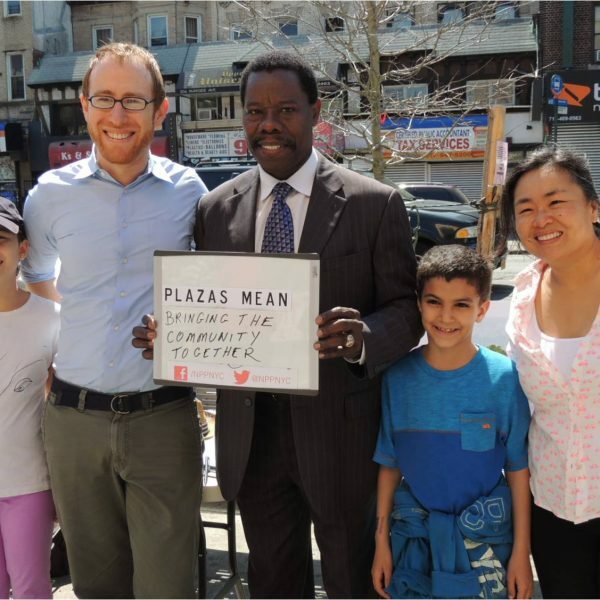 To learn more about NYCDOT’s more than 70 plazas across the city, visit NYC Plaza Program. 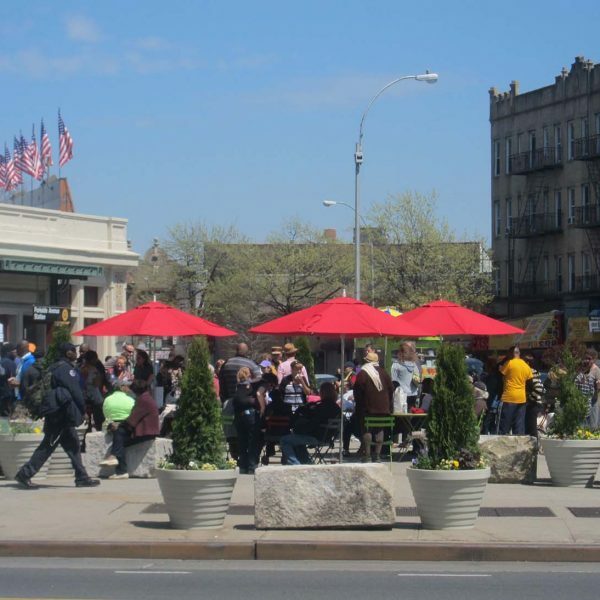 See a map of the plazas where NPP works at Our Gardens.